When it comes to finding the best parking spot, WELLCOM and the Douglas County Healthy Department (DCHD) challenge you to move back. Way back. 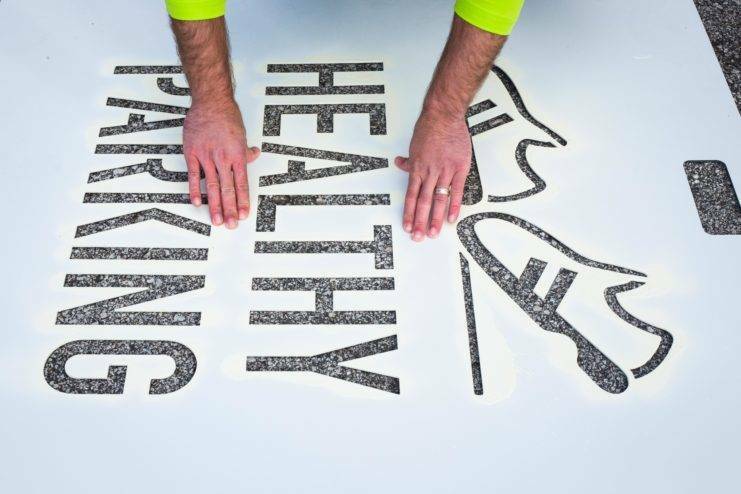 Through the Partners for a Healthy City initiative, these organizations are working to remind people that small behavior changes can have a big health impact — such as opting for the parking stall farthest from a building to sneak in a few extra steps. Blackburn Alternative School recently became the latest organization in the county to adopt the Walk It Guide’s healthy parking strategy, part of the school’s larger effort to promote healthy lifestyles for both its employees and students. While implementation varies for each organization depending on the space, the process can include installing a Healthy Parking sign similar to a handicapped parking or employee of the month sign, painting the physical parking spot and hanging up promotional posters. 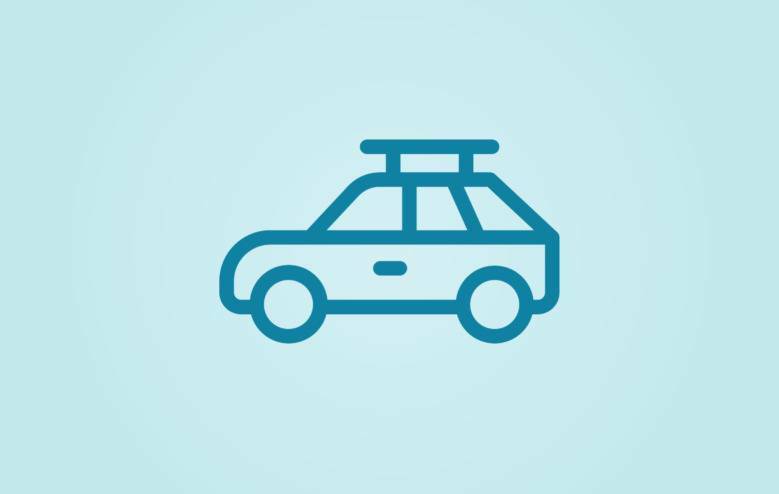 “We encourage employers to recognize those who park the furthest and to be creative,” says Justin Holes, member services coordinator at WELLCOM. From earning points toward an incentive program to newsletter shout outs, simple recognition is driving awareness of the importance of daily physical activity among local businesses. With the goal of ingraining healthy habits in a company’s culture, the Walk It Guide includes communications materials, templates and policies to spark and sustain active living. Part of DCHD’s larger vision to redefine Omaha’s health landscape, the Walk It Guide is just one of the building blocks toward making healthy life choices more accessible to our entire community.